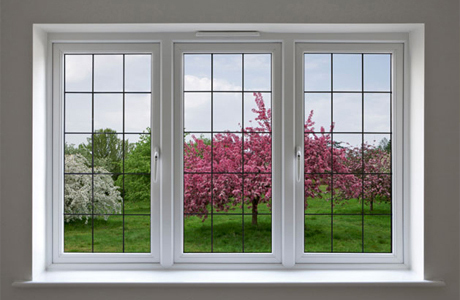 Tunnel Glazing is a uPVC Windows and Double Glazing manufacturer and installer and have over 30 years experience in the industry. 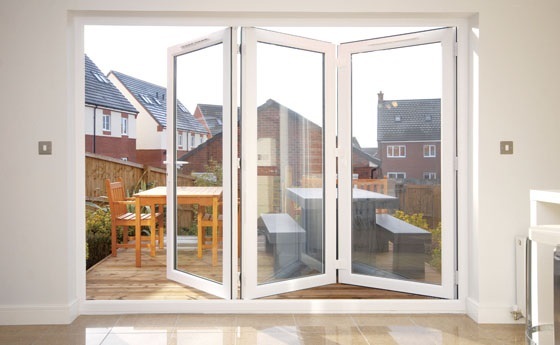 We have built a exceptional reputation in London and the South East region for great value, excellent customer service, outstanding design and high quality manufacturing and installation of windows, conservatories and doors for homes and businesses alike. 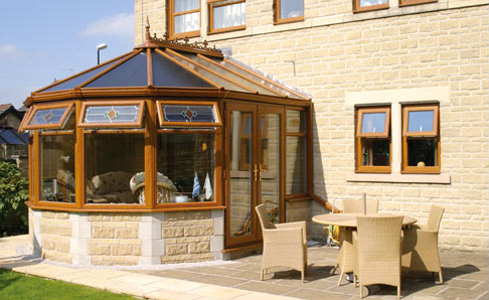 At Tunnel Glazing, our ultimate goal is leaving all customers more than satisfied. 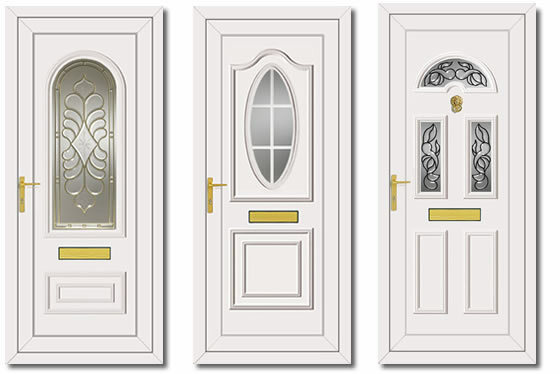 Our strong reputation in the Windows and Doors industry has been built upon strong management and time tested Double Glazing.